Make all opponents fall head over heels laughfing. All opponents miss next turn. 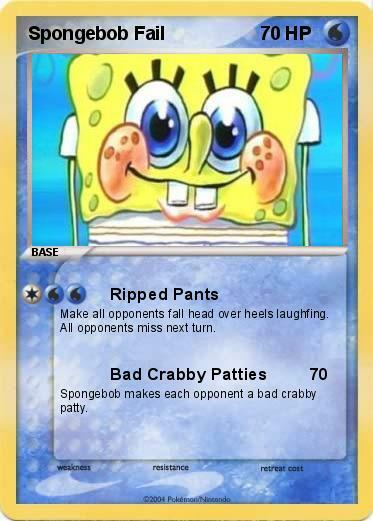 Spongebob makes each opponent a bad crabby patty.